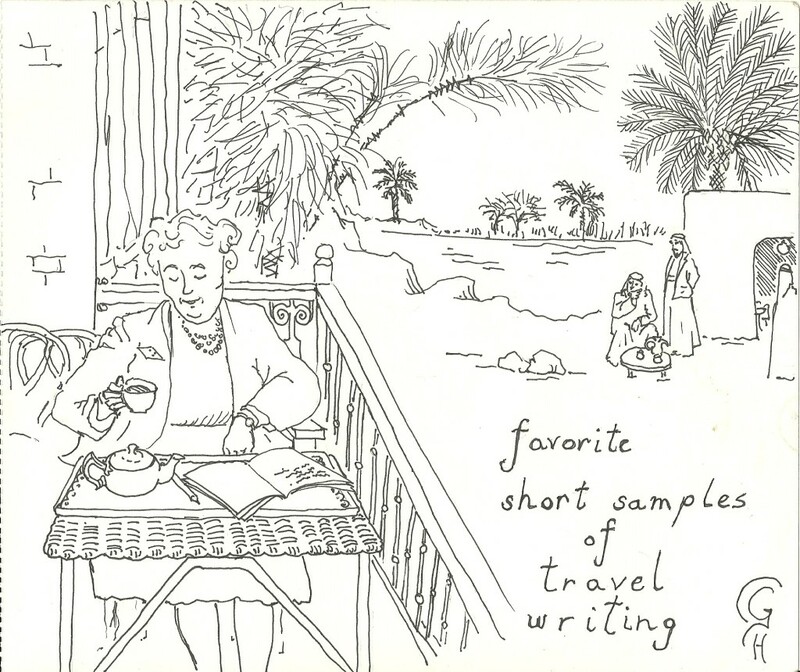 And if you, the viewer, have some favorite short excerpts of travel writing, please submit them through the “Submit an Article” page of this website. Make sure to include the author, the name of the book, the publication date, and which page it’s on. Thanks!